Google goes one step ahead and now the new update allows Google to filter spam calls before they get a chance to make their way to your notifications or your mobile device even. 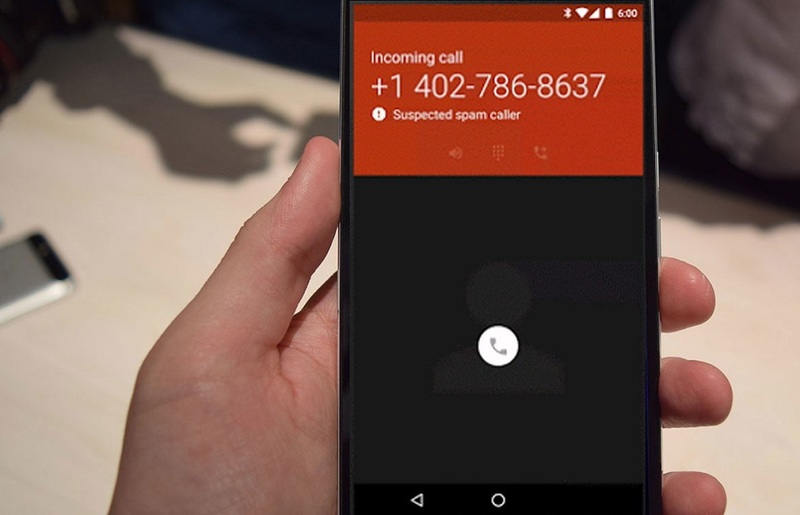 This new initiative by Google will help you stay safe from the constant nagging of unknown and unwanted calls, especially from spambots, that make their way to your device without your permission. This feature will let Google to automatically fish out spam calls and send them to the voicemail without even notifying you. Your mobile phone will not ring, there will be no missed call notification after the call has been weeded out. If it’s a voicemail that has been left by the spam caller, they will still be left in your voicemail inbox. However, you will not get notified of the voicemail. “You’ll still see filtered calls in your call history and be able to check any voicemail that you receive.” says the Google help page. The most important aspect of this feature is the liberty it provides you from a constant vibrating phone that indicated an unwanted call. You can enable the feature by an easy toggle in the settings area of the mobile device. This new update will help you ease up a bit more as the stress of unwanted calls will be taken off your shoulders quite efficiently.